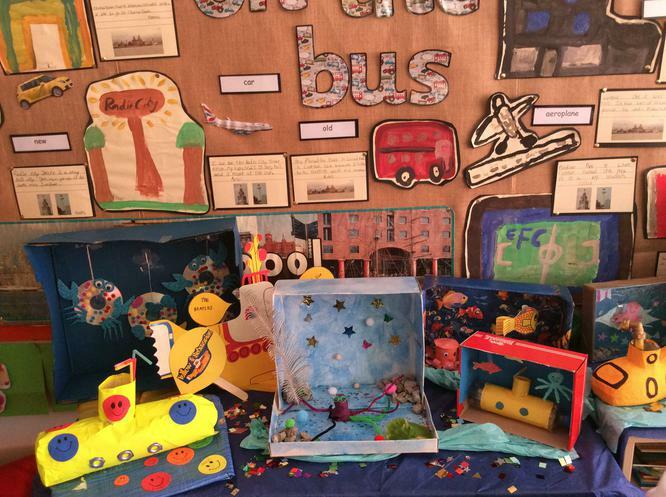 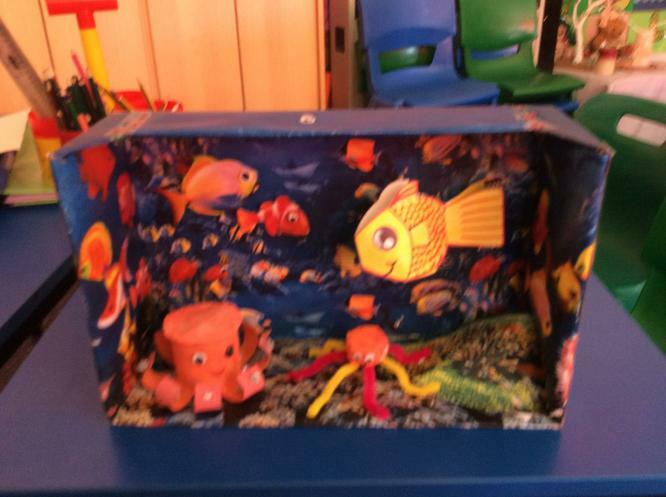 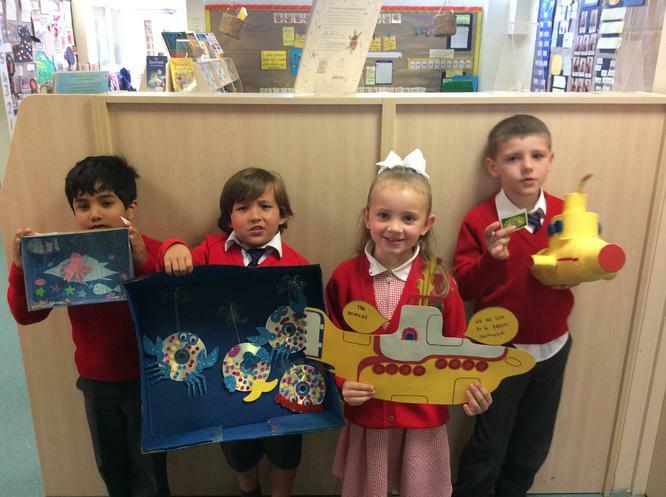 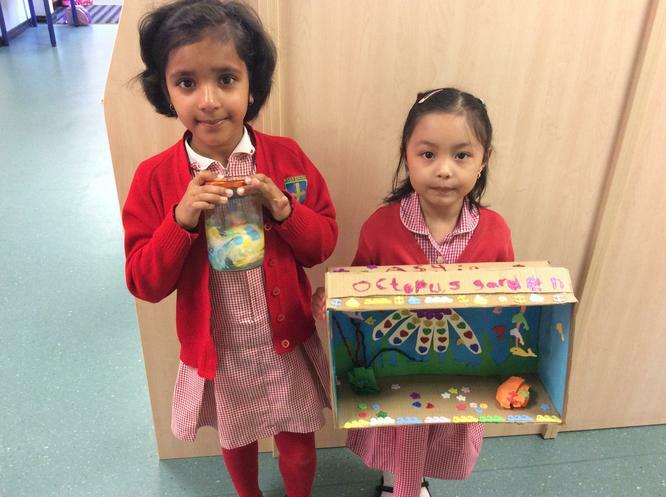 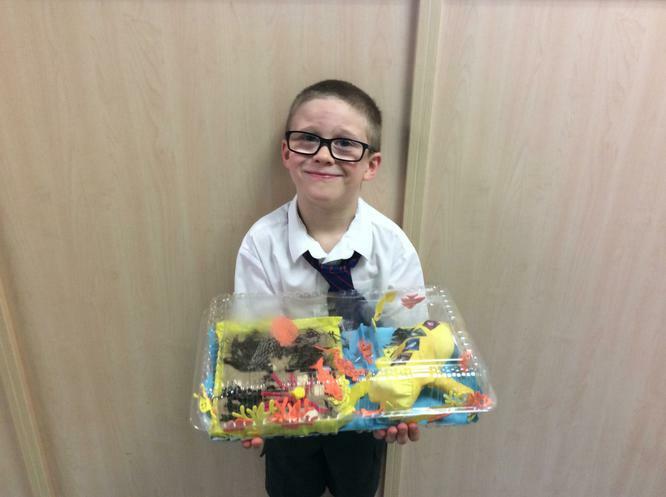 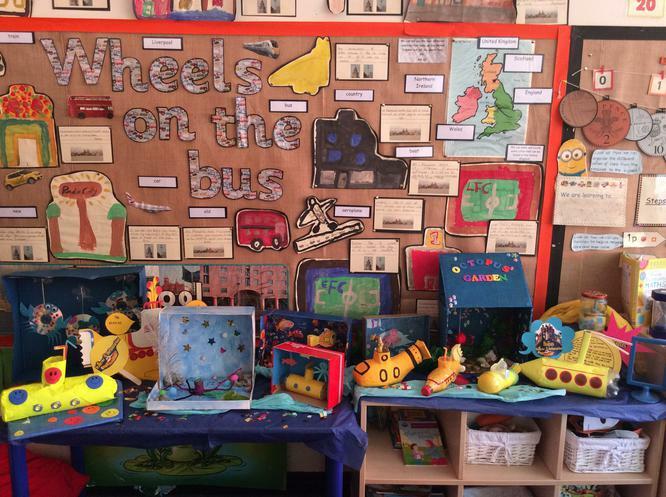 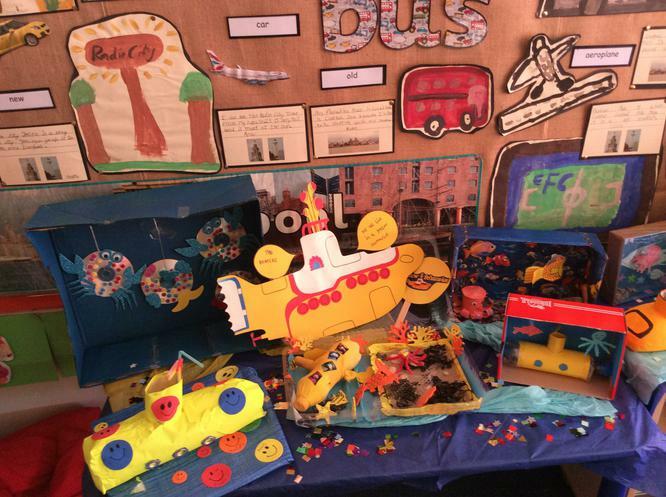 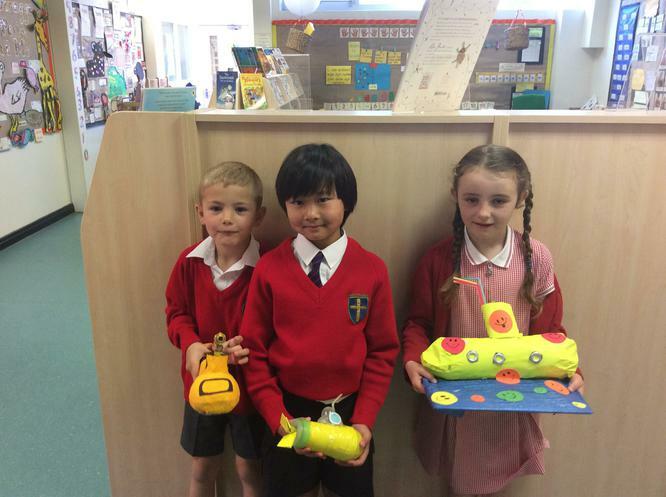 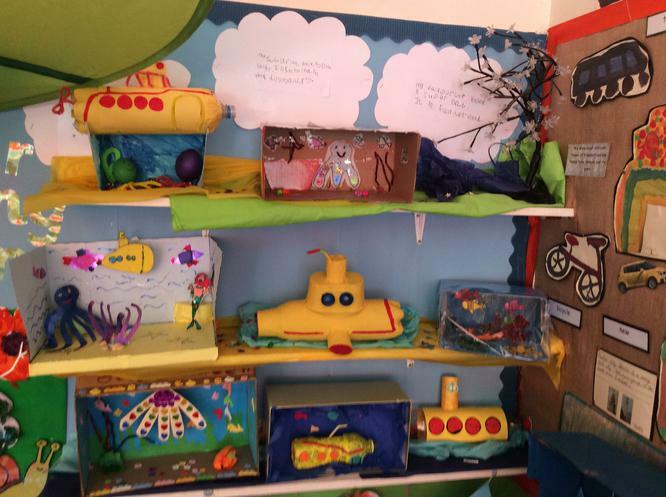 Year 1 were set a homework challenge to create their own yellow submarines or octopus gardens. 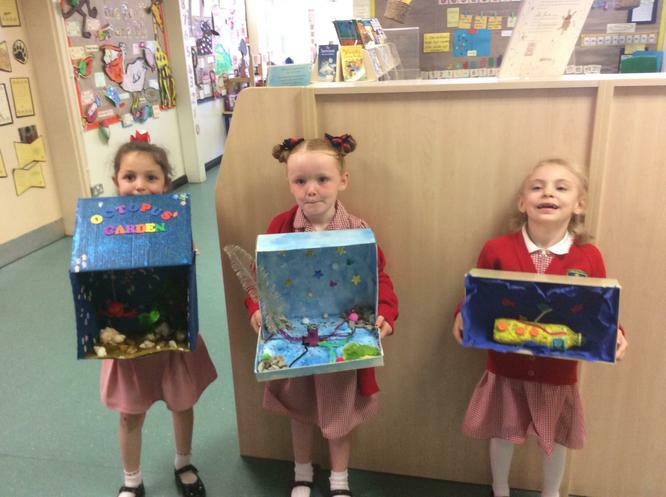 Look at some of the fantastic and amazing pieces of artwork they have created! 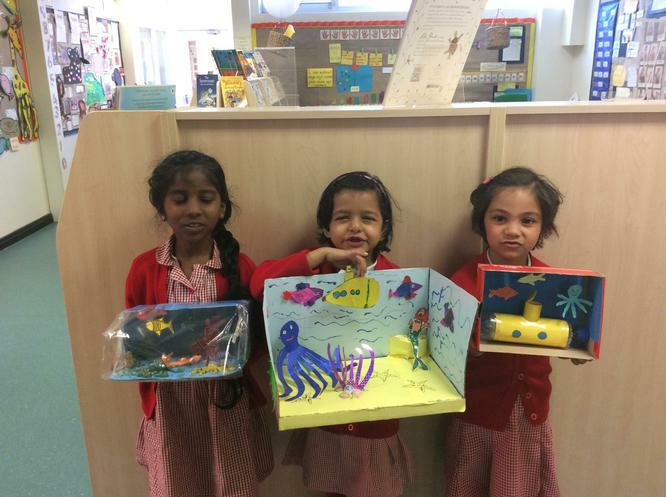 They all shared their stories about making their artwork pieces and by the sounds of it they had lots of fun. 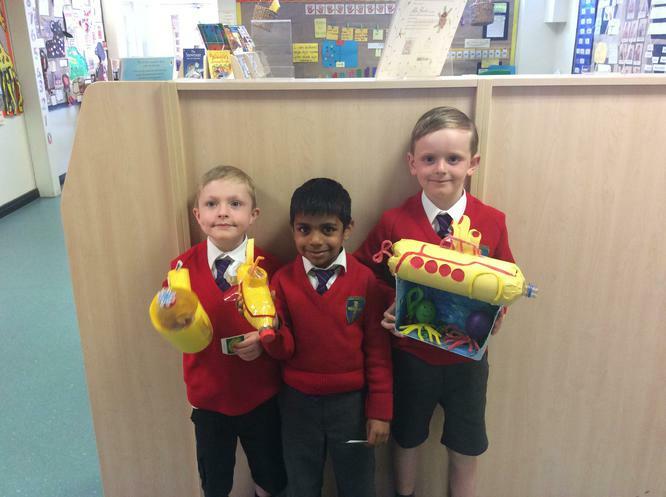 The grown ups also enjoyed the challenge of helping the children to create their very own yellow submarines and octopus gardens!